Welcome to Episode 1 of the All Things "Basementy" Video Series! 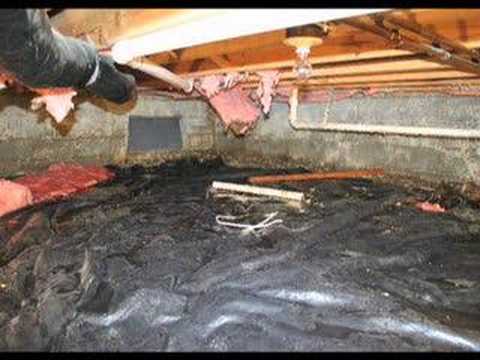 In this series Larry Janesky, owner and founder of Basement Systems, Inc., will be talking about everything related to basements, foundations and crawl spaces: from basement waterproofing, to basement finishing, foundation structural repair... and nasty crawl spaces too! Basement Systems is the largest and most reputable basement waterproofing network in the world, with over 300 dealers across the U.S., Canada, U.K. and Ireland offering exclusive, patented and permanent solutions for wet and flood-prone basements, damaged foundations, and decaying crawl spaces. 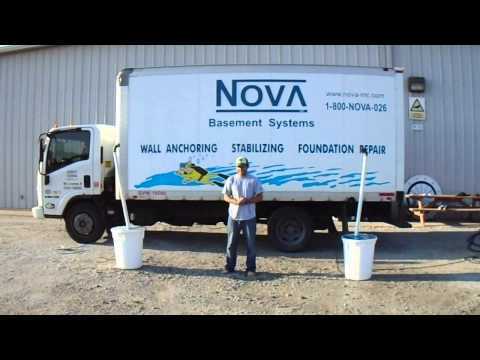 In this first Episode, Larry walks us through the process of waterproofing a leaky basement with stone walls. When people think about basement waterproofing, they think about conventional methods: exterior drainage (French drains) and exterior waterproofing coats. The problem with using conventional approaches to waterproof an existing home is that it would involve digging out the entire foundation. The excavation not only disturbs the landscaping, but also often requires removal of fixtures such as patios, porches, decks, sunrooms, sidewalks, and driveways. Row houses and homes with attached garages pose special challenges if you have to excavate the yard down to the footing as well. For that reason, Basement Systems, based on over 20 years of experience in foundation waterproofing and structural repair, developed and patented a full line of products as an alternative solution to conventional waterproofing methods. 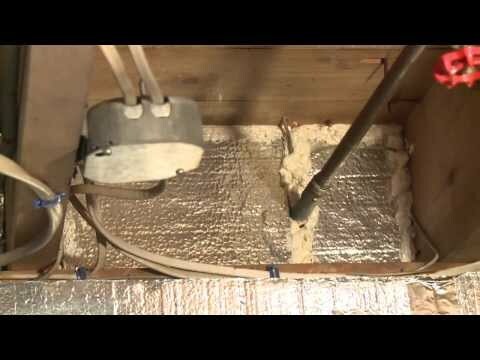 Some of these products were used to waterproof this home's leaky stone foundations. This stone-walled basement received a full WaterGuard internal drainage system, which was installed on top of the foundation footing and along the full perimeter of the basement walls. These drain tiles will collect ground water and a 4-inch PVC pipe will run the water to a TripleSafe Sump Pump System. The TripleSafe is a three-pump system that includes a powerful main pump, an electric backup pump, and a battery operated backup sump pump that will protect that basement in case of a power outage. While block and poured basements usually leak from the bottom of the walls and the joint between walls and floor, stone walls are irregular and have a lot of small gaps in the mortar joints that will allow water to leak into the basement from any point of the wall that is below grade. For that reason, the walls themselves need to be treated. 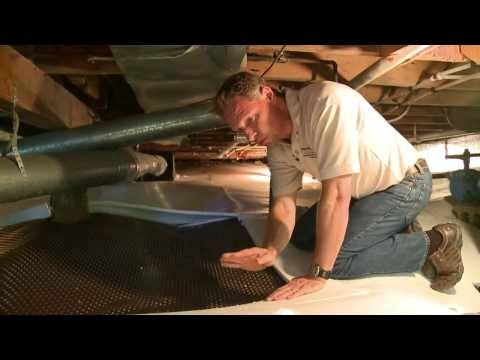 This basement's walls were covered with the CleanSpace vapor barrier, a 20mil, puncture-proof poly liner that has a built-in antimicrobial layer to prevent mold growth.The vapor barrier was neatly tucked into the drainage system and will collect any water seeping through the walls, keeping it from leaking or evaporating into the basement. The homeowner now has a dry basement, and can even lean items against the walls without worrying about the possibility of them getting wet. 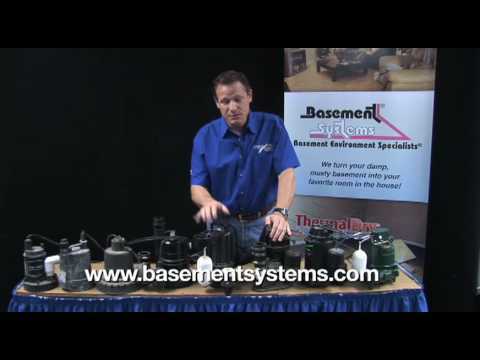 If you have a wet basement, trust Basement Systems. 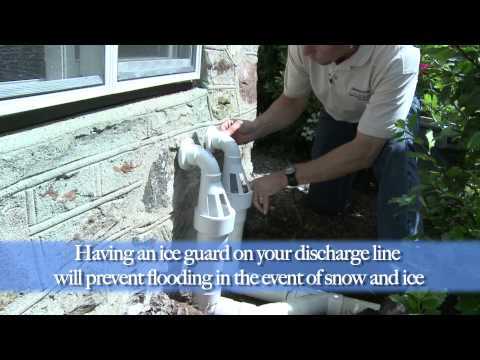 Our dealers help over 50,000 homeowners permanently dry their basements each year, and we would like to help you too! If you live in the greater areas of Valparaiso, Elkhart, South Bend, Mishawaka, La Porte, Goshen, Crown Point, Logansport, Michigan City, Portage, Hobart, Niles, Peru, Plymouth, Granger, and any areas nearby, visit our website or give us a call to locate a dealer in your area, and schedule a free estimate! Did you like this video? Subscribe to our YouTube Channel for the upcoming All Things "Basementy" episodes! 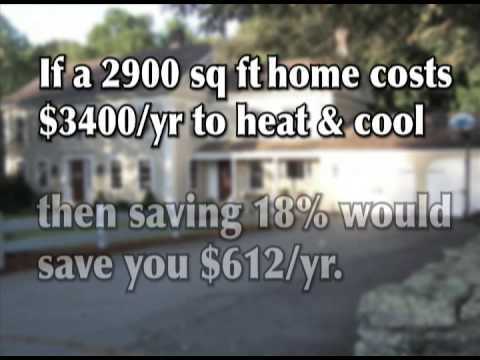 Crawl Space Insulation in Greater South Bend and Beyond! CleanSpace Crawl Space Encapsulation is Green!